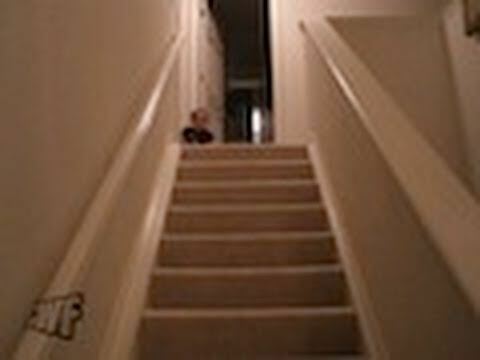 This video of a baby sliding down stairs to obtain her bottle took off over the weekend, when it was picked up by outlets in the Netherlands and Poland. Nike's "100% Recycled" ad spot mashing up some of the company's most famous commercials became one of our Most Shared clips after it was tweeted by Lance Armstrong. A motorcycle speeds down the track. Without a rider. As seen on BuzzFeed.